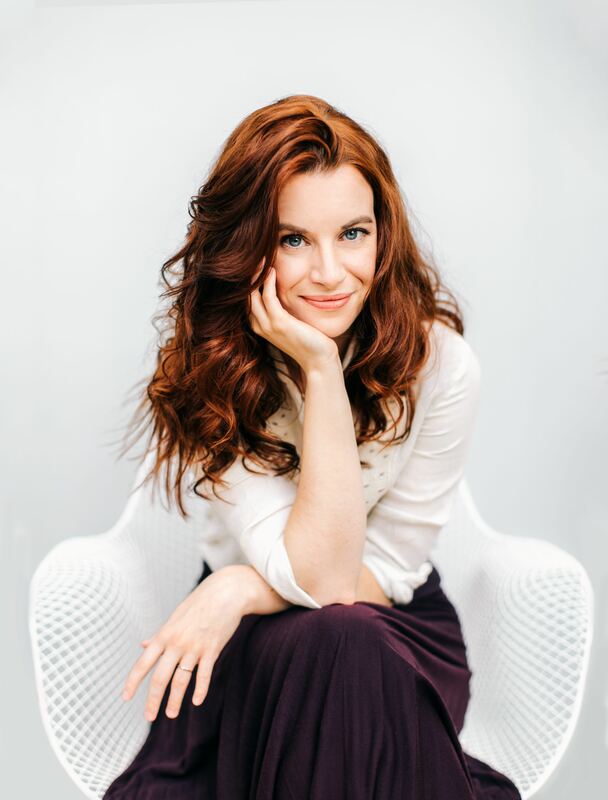 Naomi McDougall Jones is an award-winning writer, actress, and producer based in New York City. She is currently in post-production on her second feature film, BITE ME, with producers Jack Lechner (The Fog of War, Blue Valentine) and Sarah Wharton (That’s Not Us), which she wrote and also starred in opposite Christian Coulson (Harry Potter, Love is Strange, The Hours), Annie Golden (Orange is the New Black), and Naomi Grossman (American Horror Story). Naomi’s first feature film, which she also wrote, produced, and starred in, was the 12-time award-winning Imagine I’m Beautiful. The film received a theatrical release and is now available on iTunes, Amazon, and GooglePlay (www.imagineimbeautiful.com). A pilot she wrote, The Dark Pieces, is now in development for television in Canada after having been named on The 2016 WriteHer List as one of the top 16 unproduced pilots by a female screenwriter. Naomi is an advocate and thought leader for bringing gender parity to cinema. She gave a virally sensational TEDTalk, What it’s Like to Be a Woman in Hollywood, which has now been viewed over 1 million times and can be seen on TED.com. She is the Founder and Chief Impact Officer of The 51 Fund, a venture capital fund dedicated to financing films by female filmmakers. Naomi is currently writing a book, The Wrong Kind of Woman: Dismantling the Gods of Hollywood, which will be published by Beacon Press in 2019. More at www.naomimcdougalljones.com.